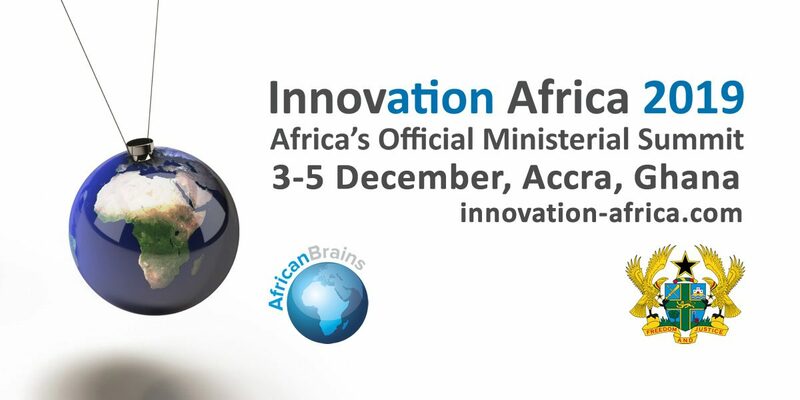 To register your interest in participating at Innovation Africa 2019 either as a private sector delegate or as a sponsor please fill in the form below. Please note that we will contact you to confirm the level of your participation. Please include international dialling codes when entering telephone numbers. I confirm my acceptance to receive more information by either phone or email from the summit organisers. I am interested in participating as a delegate. I am interested in having pre-scheduled meetings with ministers and officials responsible for education, science and ICT I am interested in receiving details of event sponsorship/exhibiting.